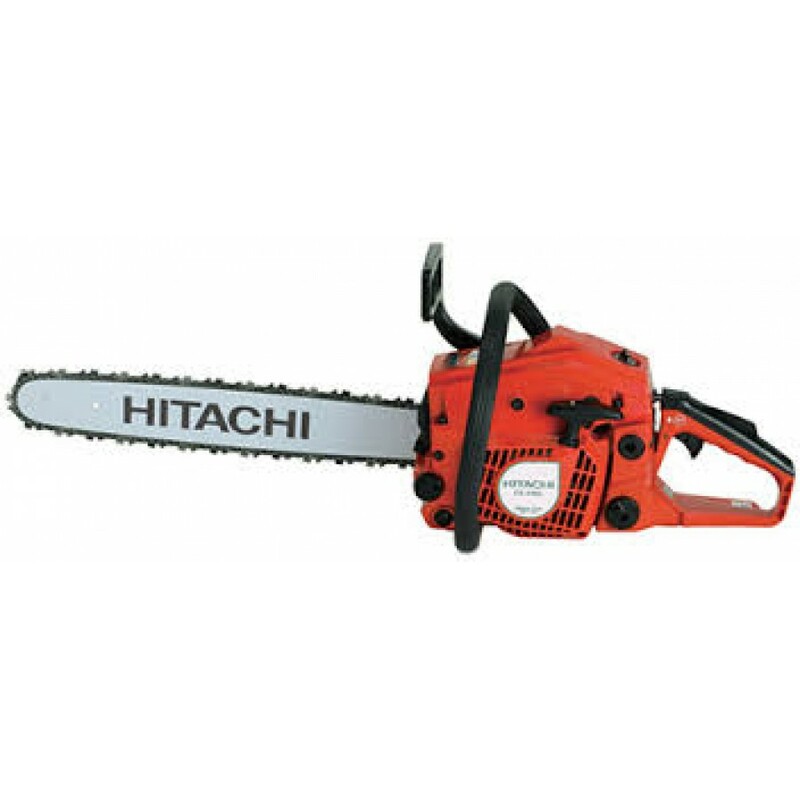 Lightweight high quality chainsaw for general use. Built in de-compressor for east starting. Side access chain tensioning for easy and accurate adjustment.